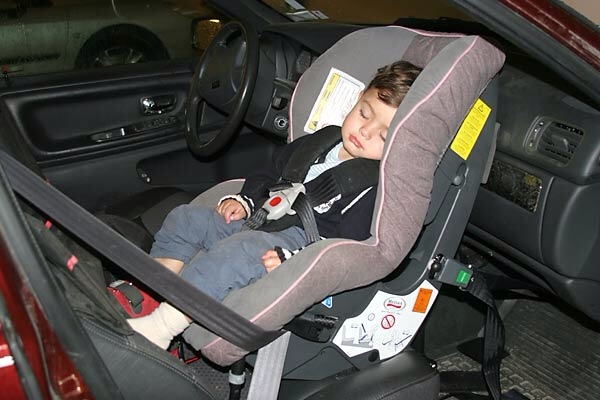 Many parents are concerned about leg space for their child when using rear facing car seats. Rear facing kids often have legs touching back of the vehicle seat. Is this comfortable? Is it safe? 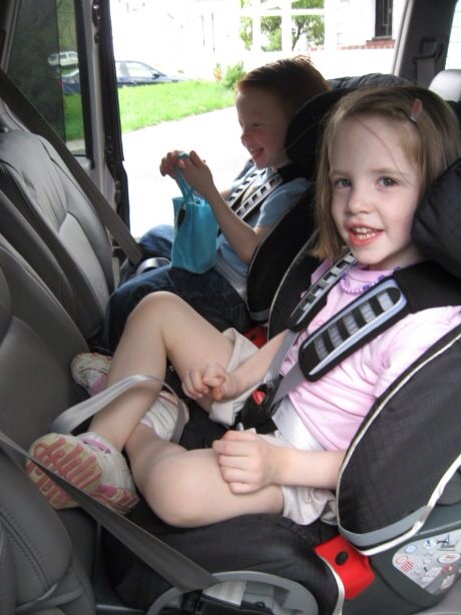 We take a closer look at the issue which does in reality affect safety of rear facing children. But not in the way most parents think. We receive emails and phone calls each day by worried parents. This is unfortunately one of the most common rear facing myths. Rear facing children sit with bent legs early on. Often starting at 18 months. This is both safe and comfortable but convincing parents isn’t always easy. Look at your toddler sitting on the floor playing. Legs are bent and the joints are soft. Young kids like sitting with bent legs. This is comfortable for the little ones. Adults are different and prefer to sit with straight legs. Legs of a toddler touch the back of the vehicle seat at an early age which is why a dirt cover is a good idea. Protect your vehicle seat from sand, snow, water and other things with this simple and affordable accessory. It’s common to hear parents worry about leg space for their child but it’s extremely rare for a child to complain. How do we know this? We have kept kids rear facing in Sweden for almost 50 years and have lots of experience. 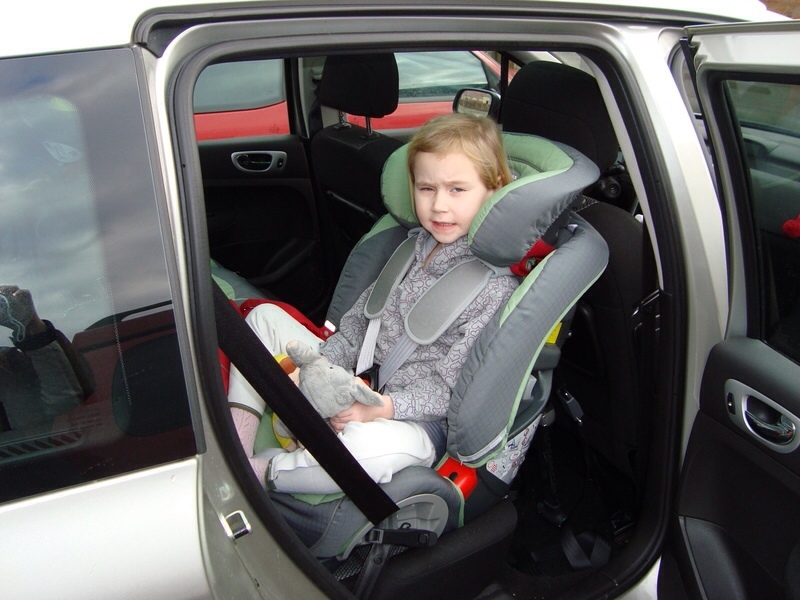 Our recommendation is to keep kids rear facing to age 4 or longer which works well even though the Swedes are among the tallest people in the world. What about safety? It’s very rare for a rear facing child to become injured regardless of collision type. Leg injuries are almost nonexistent. What about collisions from the rear? These are a very low priority since injuries are so limited. Main reasons are that collisions speeds often are very low and cars are moving in the same direction. Sitting with bent legs is very safe but the issue still has a large impact on safety. How? Parents often turn children forward facing years too early believing that their little one is uncomfortable. Rear facing is 500% safer than forward facing. Turning a child forward facing a year or two early is horrible for overall safety. This is also one reason why the front passenger seat, with deactivated airbag, is such a good place for a child. 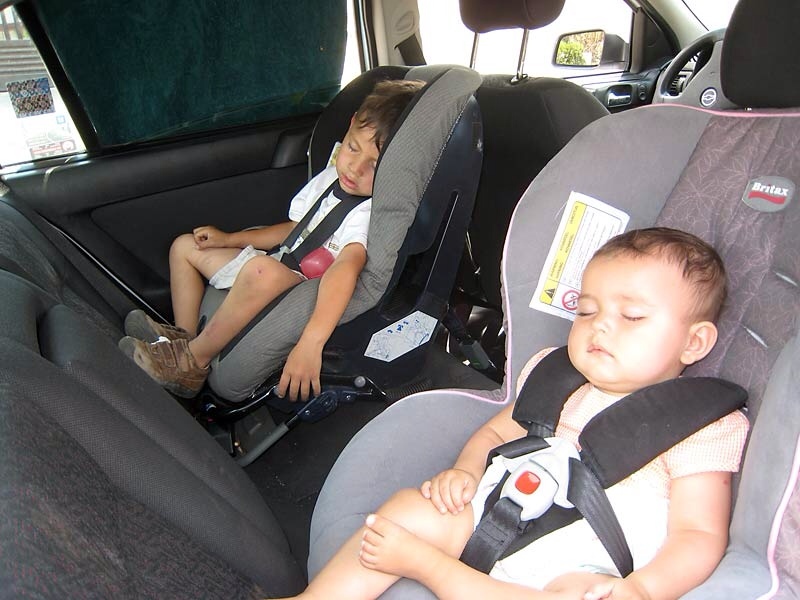 Not only is it as safe, or safer, than the rear but kids also have far more leg space. Parents using the front seat with deactivated airbag often keep their kids rear facing much longer compared to using the rear seat.